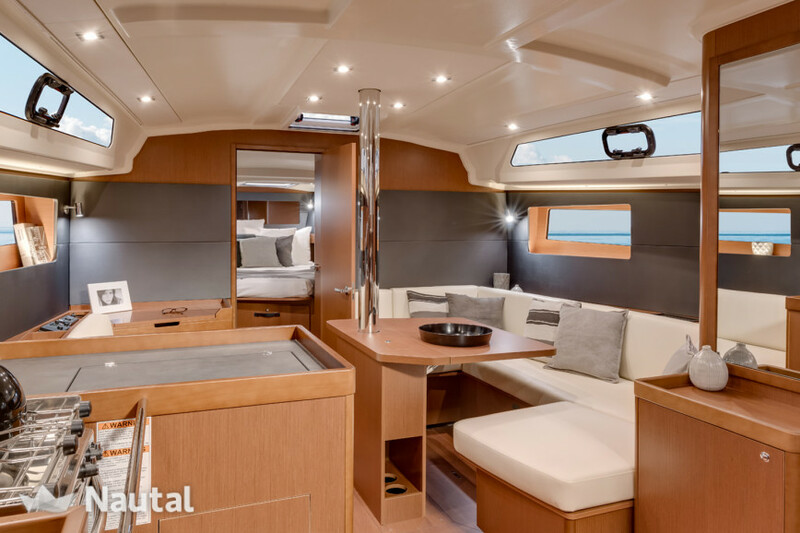 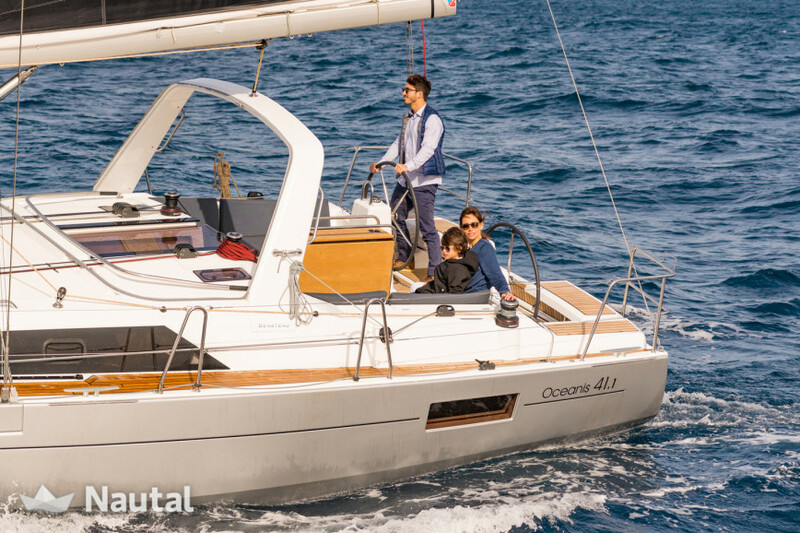 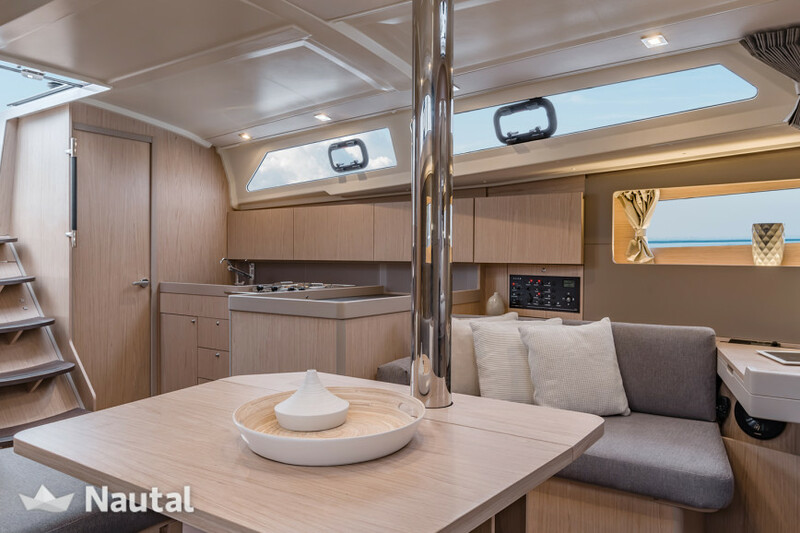 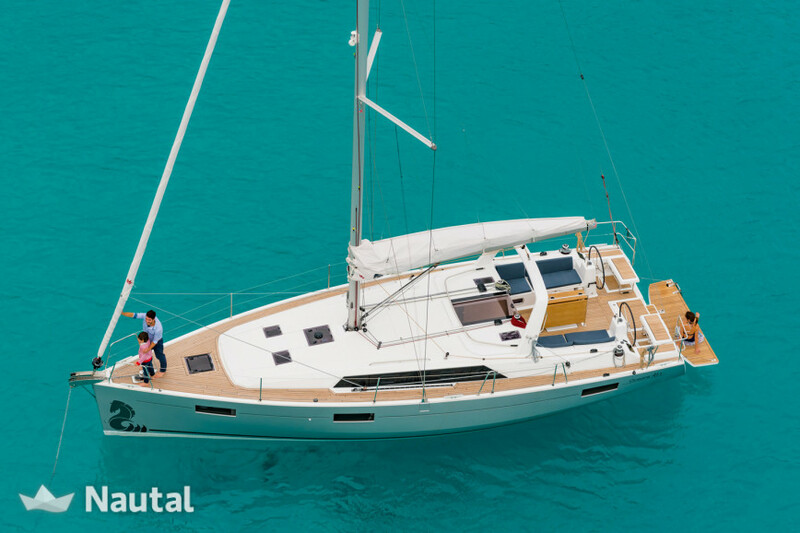 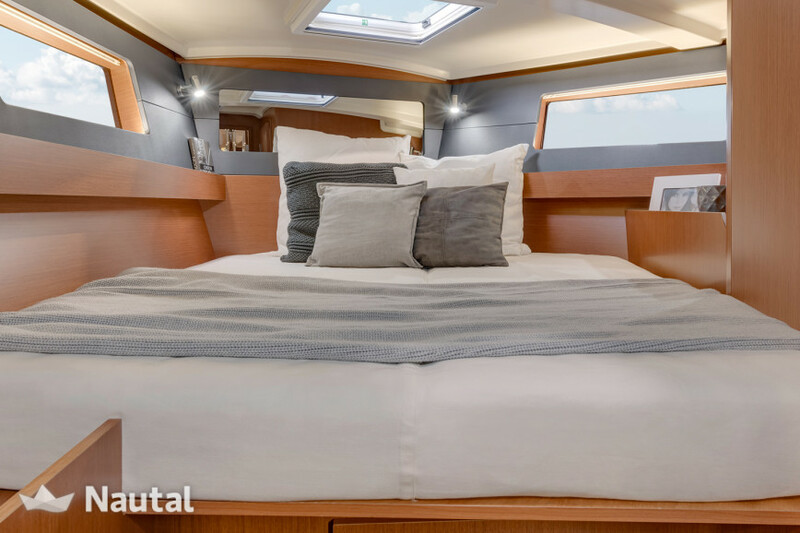 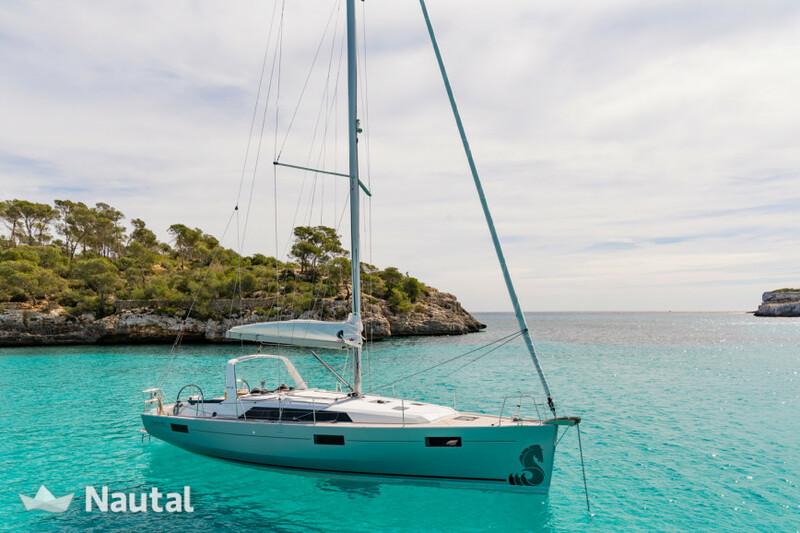 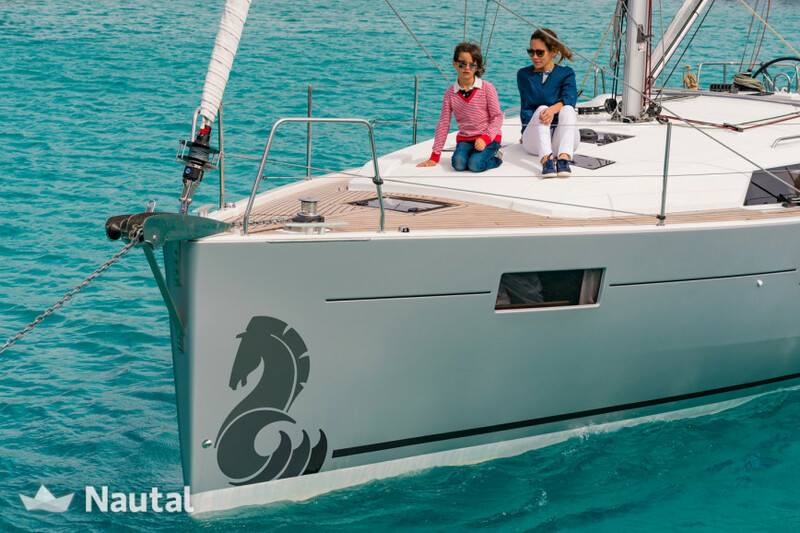 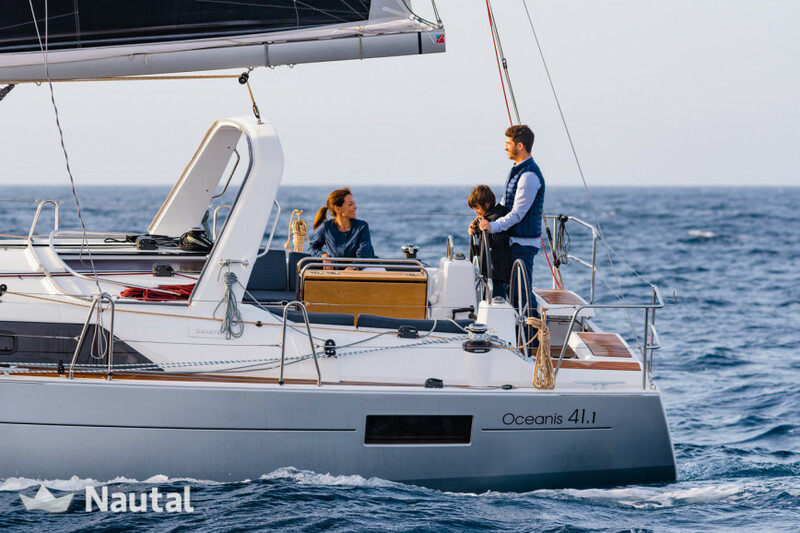 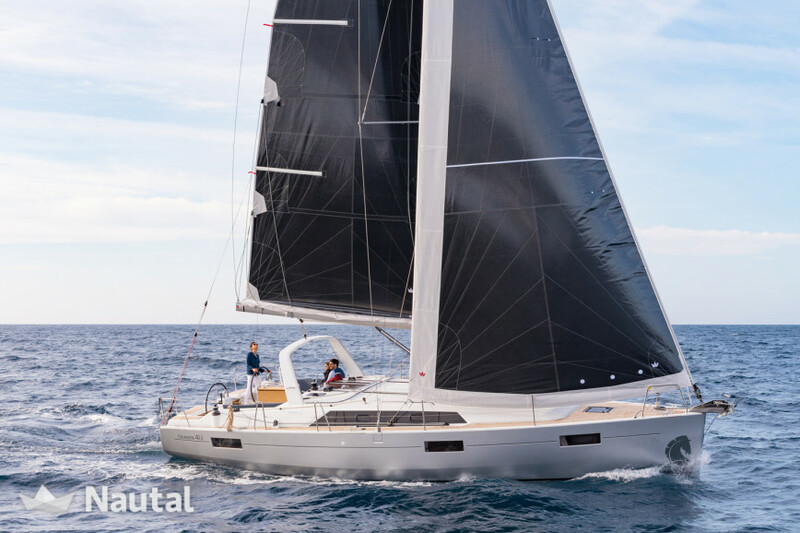 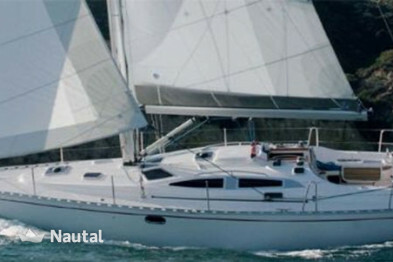 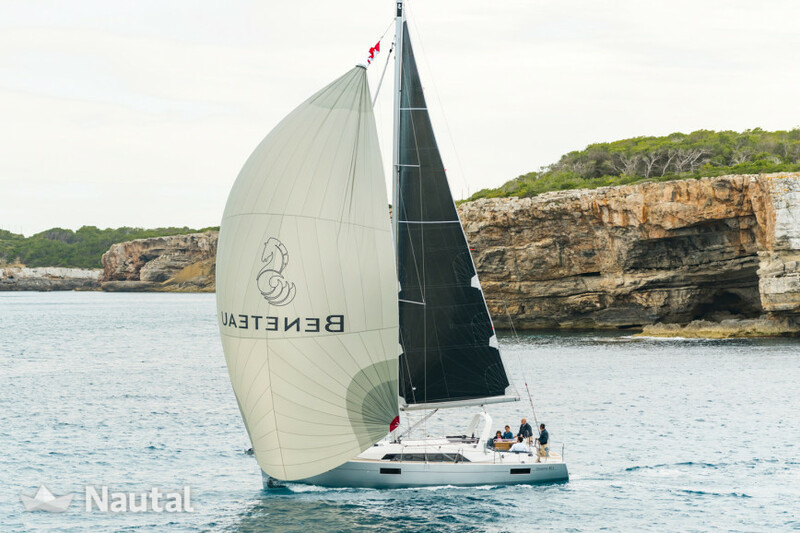 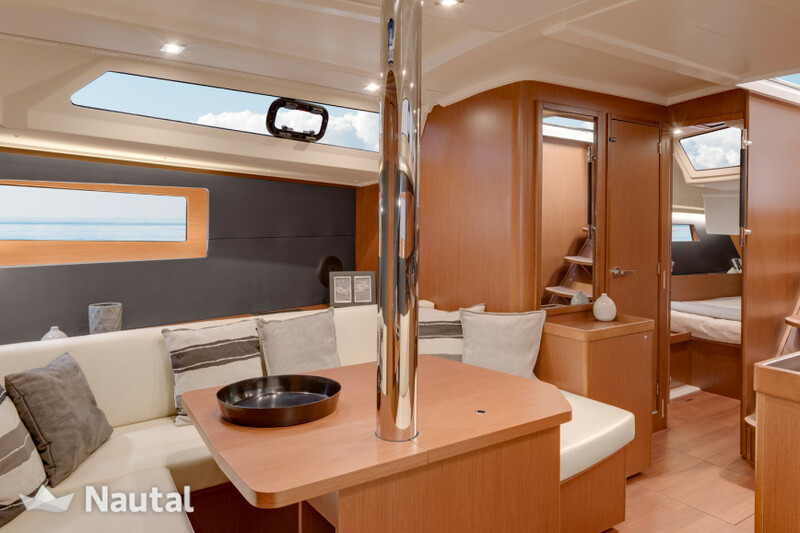 Beautiful sailing boat Oceanis 41.1Beneteau built in 2019 available at the New Port of Salerno Marina. 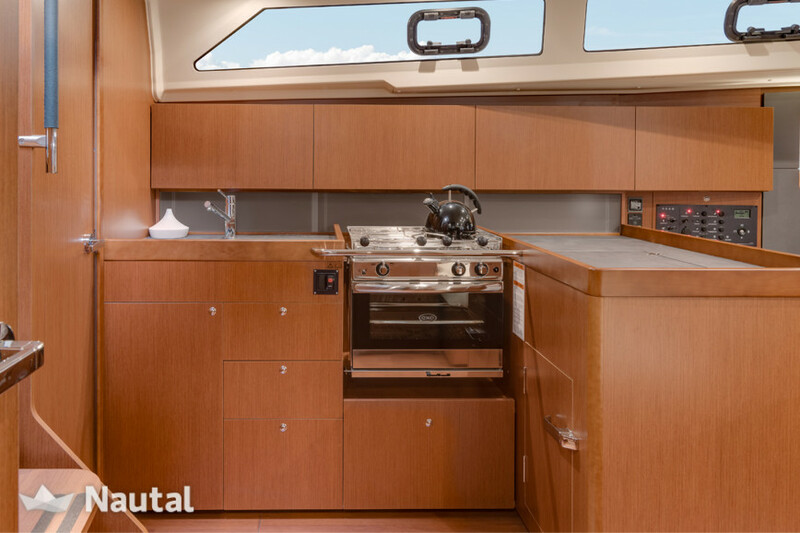 It has 3 bedrooms and 2 bathrooms, perfect for 8 people. 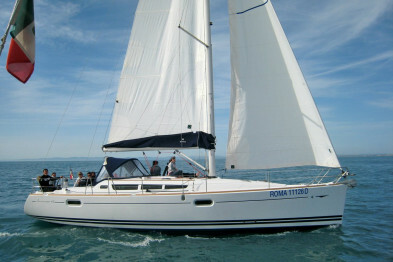 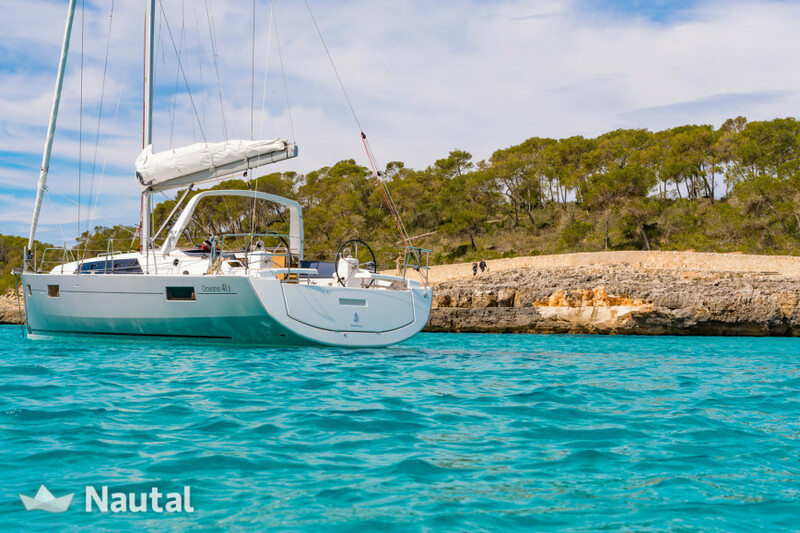 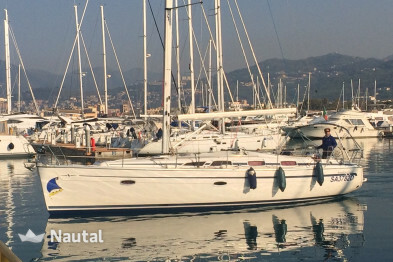 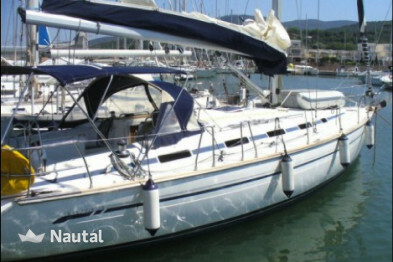 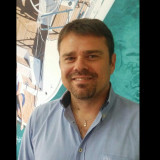 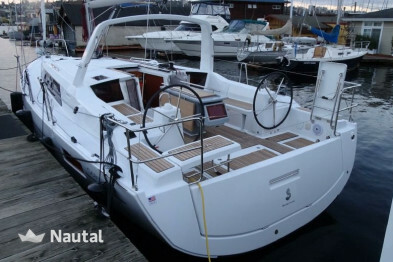 You can rent this boat for a price between € 2 200 and € 4 100 per week. 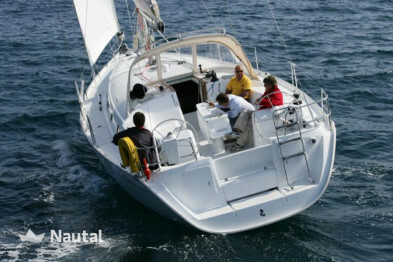 has a capacity of 570 liters of fresh water and 200 liters of fuel.